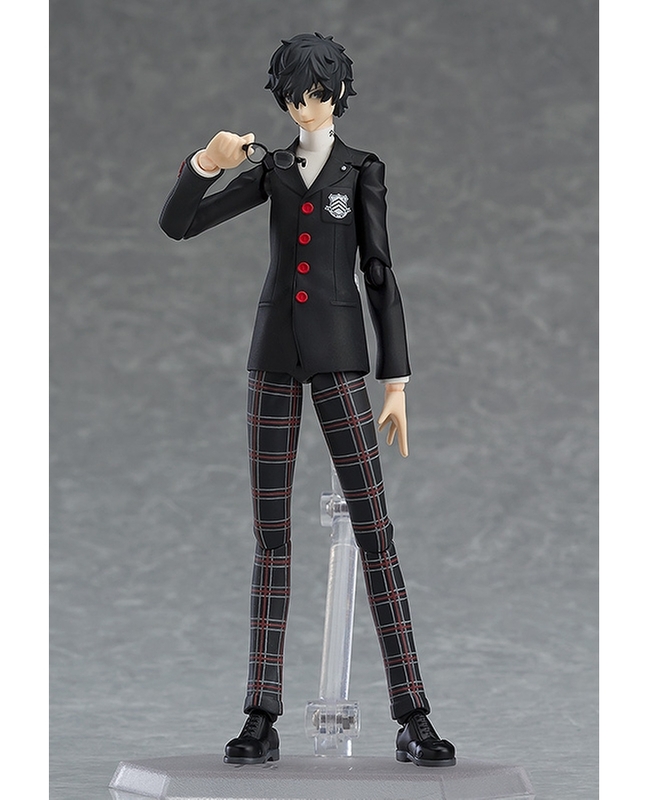 From the latest entry of the Persona franchise, Persona 5’s Hero is getting an all new Figma Figure. 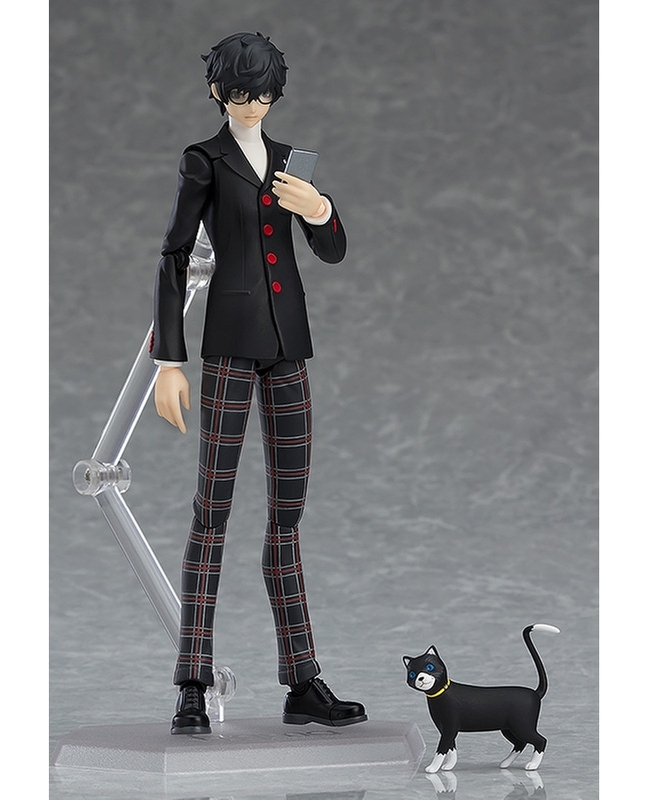 Made by the master figure makers over at Good Smile Company, He comes clad in his Shujin Academy Uniform (his last Figma being him in his Joker form) and accompanied by the regular cat form Morgana. 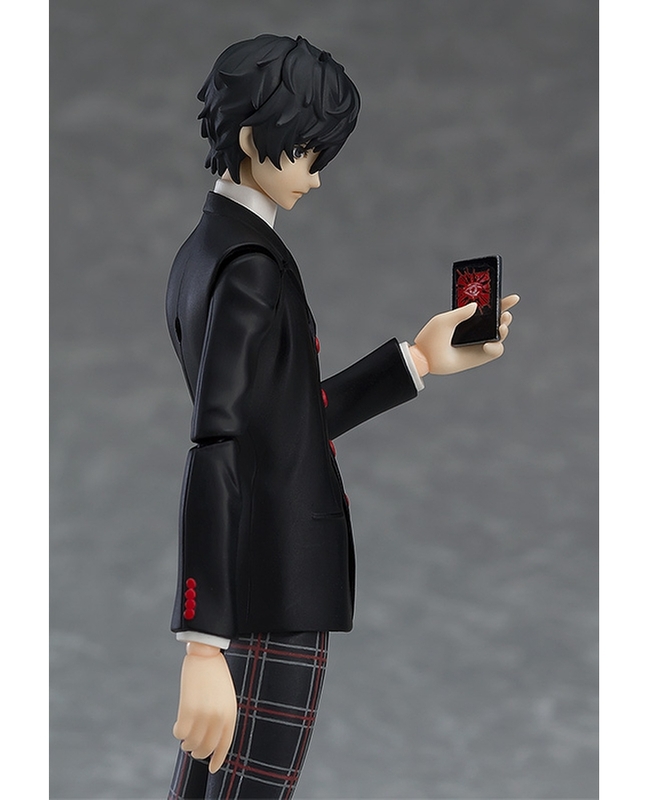 Featuring the posable joints and exchangeable faceplates that is a hallmark of Figma, he comes with accessories allowing you to create all kinds of dynamic scenes. Due for release December of this year, you can pre-order it starting July 29th.